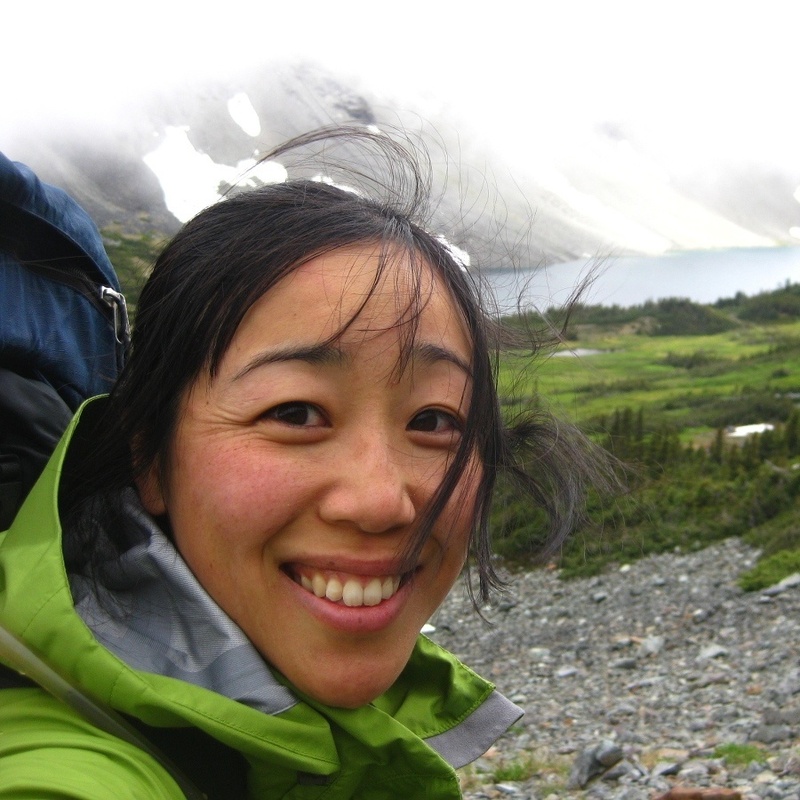 Rumi is an expedition coordinator and wilderness therapy guide in Alaska, a NOLS instructor, Canadian, and paramedic. 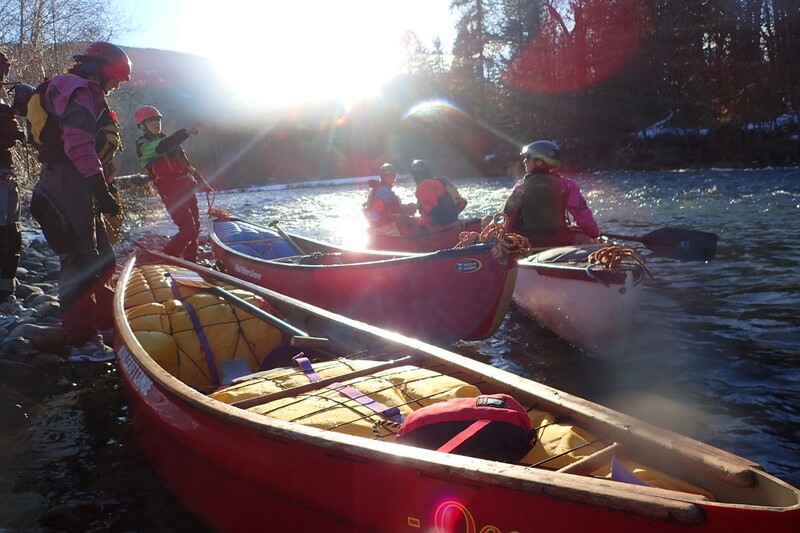 She likes to canoe on oceans and rivers, hike untrammeled mountains, and gravitates towards extreme races like the Yukon River Quest. In between adventures, she can be found spending quality time with a good book or working on a knitting project on her favorite couch in Prince Rupert, British Columbia.